In this book Supreme Master Ching Hai presents the major factors associated with global warming, and more importantly, its root cause: the livestock industry. In fact, many scientific studies support Supreme Master Ching Hai’s view, which she has expounded for over twenty years. The raising of animals for food not only wastes massive amounts of precious water, land and energy, but also contributes to a staggering 51% of the planet’s greenhouse gas emissions. Livestock farming is also the greatest single source of atmospheric methane, a much more powerful greenhouse gas than CO2, but one with a shorter lifespan. 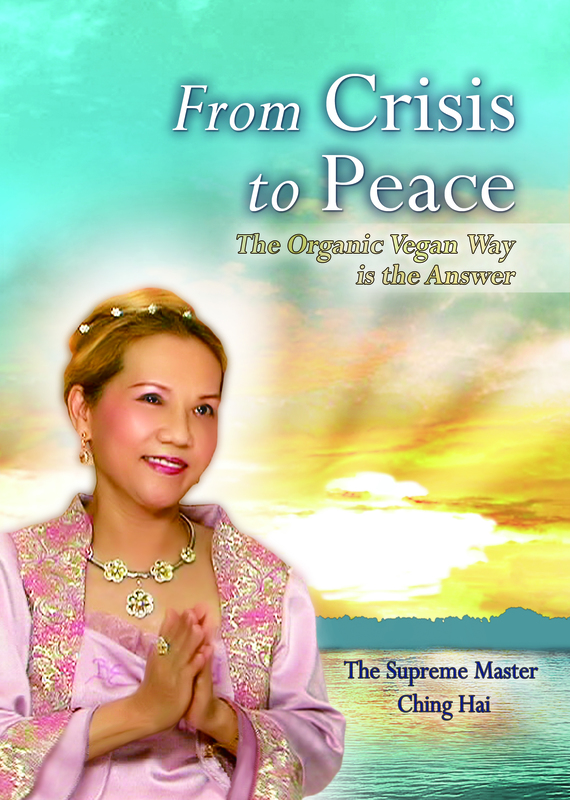 Thus, as Supreme Master Ching Hai says, it is only logical that halting meat production and “becoming veg” or adopting a plant-based diet will immediately reduce global temperatures, heal the environmental ills caused by livestock and reduce the costs of mitigating climate change by trillions of dollars. Also, such a shift can achieve these results with virtually no negative impact on the planet and society. In contrast, similar cuts in the carbon dioxide produced by industry and the transport sector could have devastating economic effects. Furthermore, most green technologies take years to develop, while cuts in methane emissions can be achieved immediately with every vegan meal. So adopting the vegan lifestyle is the easiest, quickest and least costly solution to the climate crisis, and it is also our only salvation because we are running out of time. Indeed, humankind is facing a crucial turning point. We have only one chance to save the planet and the time is now. Simply by adopting the benevolent, life-saving, plant-based diet we can dispel the darkness engulfing us. And this small step will in turn propel humankind into a higher level of consciousness. 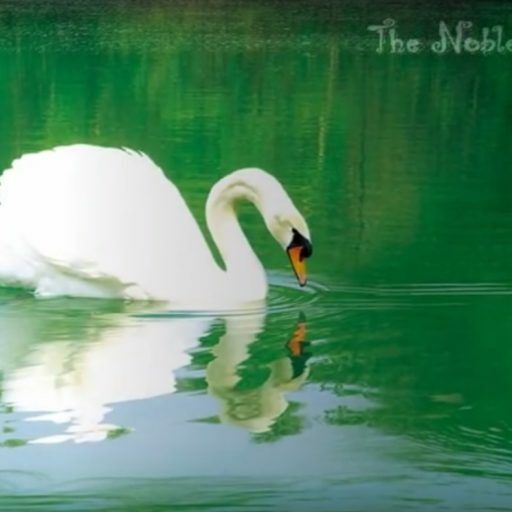 We will restore harmony to planet Earth and thus usher in the Golden Era of peace, beauty and love. As Supreme Master Ching Hai promises, we will then have Heaven on Earth.